Ran Avni imagined a huge Apple device that would rival the Samsung Galaxy Mega series and called it the iPhablet. This mockup involves a 6.2 inch display and a bunch of features you’ll find listed in the video below. 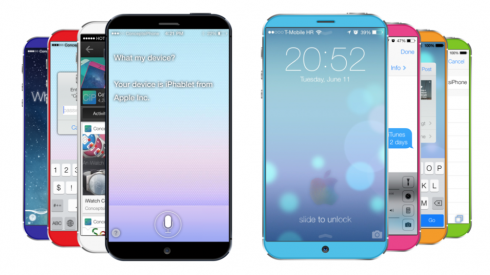 This Apple concept phablet comes with a fingerprint sensor, iOS 7.1 and a 10 megapixel camera at the back, plus a front 3.2 megapixel camera. The device is available in 8 colors and it adopts a design that’s similar to the one of the iPhone 5. The screen is an IGZO LCD unit, a Retina Plus with Full HD resolution and Gorilla Glass 3 protection.